Here are 20 thoughtful ideas for gifts to get your sister! They would also make great presents for moms, aunts, or girlfriends. These gift ideas aren’t holiday specific; you could get them for birthdays, too! But if you are shopping for Christmas gifts, many of these are small enough to fit in a stocking. I have three sisters, so I’ve had plenty of practice over the years buying gifts for sisters! Today I thought it would be fun to share are few picks for sister gifts (or for your best friend who’s like a sister!). Gifts are one of my love languages, so for me, buying presents for people isn’t stressful–it’s fun! 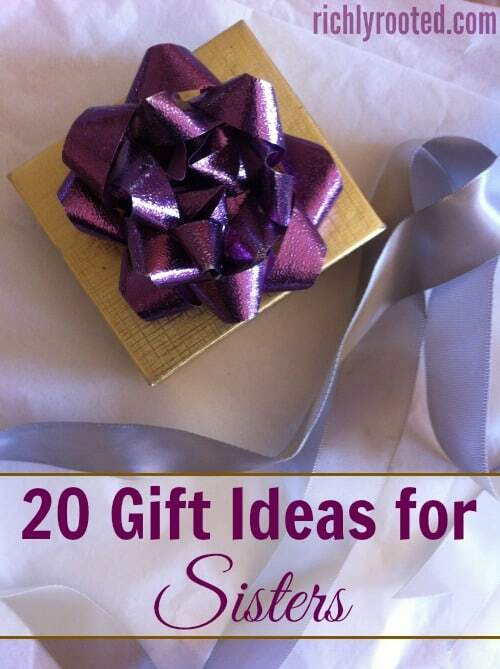 I’ve tried to keep these gift suggestions on the frugal side; most of them are under $30.00. And if you want to skip holiday crowds, you can purchase many of these online. 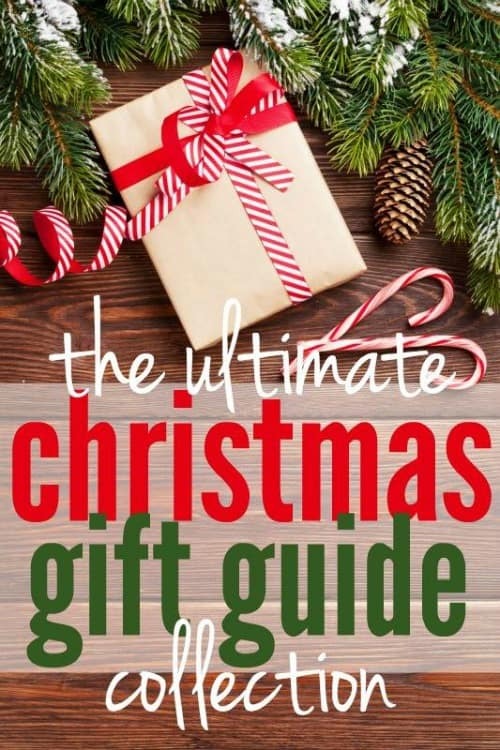 Be sure to check out the other gift guides that I’ve linked to at the end of this post! 1. A magazine subscription – She might not think to buy this on her own, but a magazine coming in the mail every month or quarter can be a special treat! Real Simple is classy and covers all sorts of women’s issues from homemaking, career advice, wardrobe tips, real food, book suggestions, and more. I love it! And although I don’t subscribe to either of these, yet, I absolutely love the vision and content focus of Darling and Deeply Rooted. 2. 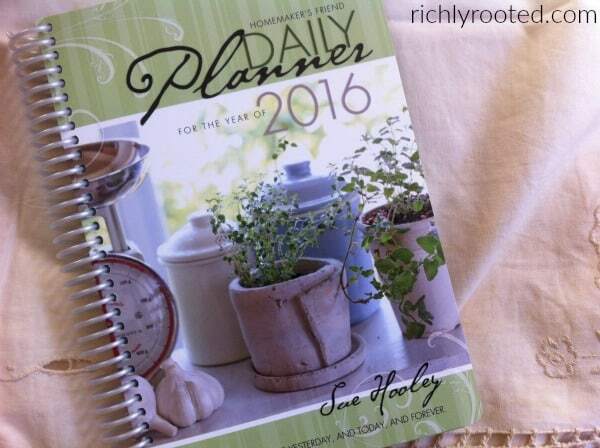 A daily planner – I love my day planner from Homemaker’s Depot (you can read my review here). 3. A coloring book – Remembering coloring as a kid? Well, I’m happy to say that adult coloring books are a “thing” now, as well they should be! I absolutely love the looks of the Secret Garden and Enchanted Forest coloring books by Scottish artist Johanna Basford. Whimsical Gardens looks lovely, too! 4. Homemade sugar scrub or bath salts – These are very easy to make! 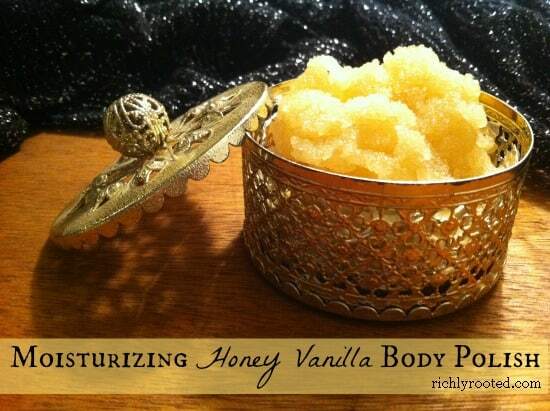 Try some honey vanilla body polish or peppermint bath salts in a pretty Mason jar. 5. Glass straws – A set of glass straws are perfect for your sister if she enjoys entertaining…or drinking smoothies! I adore my glass straws from Strawesome, a Michigan-based family business. 6. Reusable glass water bottle/tea mug – I like this one because you can use it for just water, for steeping tea, or for infusing fruit. 7. 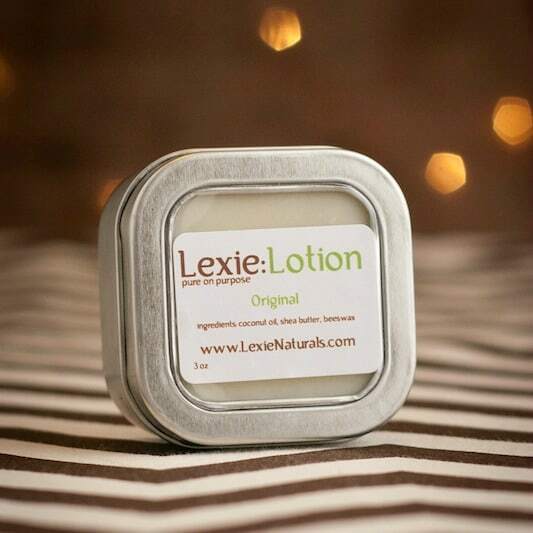 Natural lotion – This lotion bar from Lexie:Naturals is nifty because it comes in a tin! Your sister won’t have to worry about a sticky lotion tube leaking in her purse. I’ve also tried the lotion in a roll-up tube, and like that as well! 8. 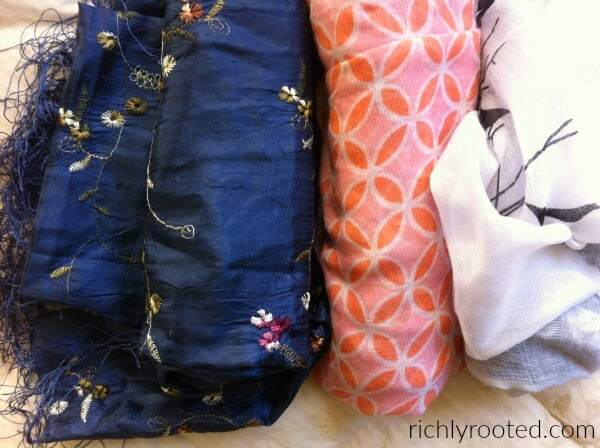 Handkerchiefs – Real handkerchiefs are so much more fun (and feminine) than a wadded up tissue. I think these are pretty, and this one. 9. Roll-on perfume – I like roll-on perfumes because they’re a little more subtle, plus they’re easy to carry in your purse. I love the scents from Lucia Apothecary! 10. 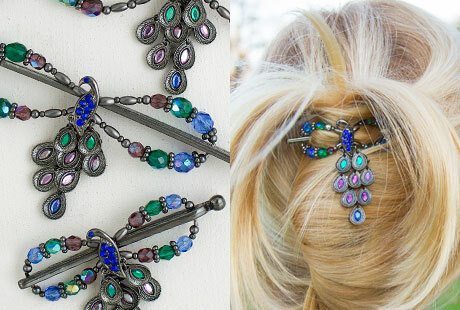 A Lilla Rose hair accessory – A Flexi Clip or beaded headband or bobbie pins would make an excellent stocking stuffer! Lilla Rose accessories are like jewelry for your hair. The Flexi Clips are made with piano wire, so they’re a good pick for music lovers, too(: You can browse Lilla Rose here. 11. A locket necklace – A locket is a classic jewelry piece, and would make a very special keepsake! I love the antique look to this one and this one, and they include instructions for putting pictures inside. “Floating charms” lockets are fun, too. You could pick out charms that are meaningful to you and your sister–kind of like a grown-up friendship bracelet! 12. 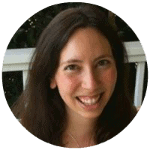 Sister dates – You could give a “coupon” for sister time–anything from a coffee date, a manicure, a movie, to an afternoon at an indoor climbing wall! Whatever activity your sister enjoys to do! 13. Chocolate – Obviously, right? I always like the Lindt truffles that you can buy in the grocery store! 14. A scarf – The lightweight lace scarves from Deborah & Co. are beautiful! 15. A change purse – I have a cloth change purse and card carrier similar to these from Ornaments 4 Orphans. 16. Stationary – Peter Pauper Press has some lovely and fun choices! 17. An apron – Perfect if your sister loves to cook! 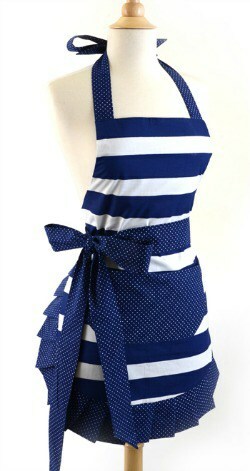 Flirty Aprons has some cute styles. 18. Essential oils – Essential oils are so versatile for cleaning, bath and body care, aromatherapy and more. You could give her a starter kit with a few of the basics, like lemon, peppermint, and lavender. 19. Norwex bath and body cloths – I love these microfiber facial cloths for removing makeup and these plush face towels would be perfect for gentle exfoliation. 20. Homemade extracts – These are surprisingly easy to make! Here are tutorials for lemon, almond, and vanilla extracts, and here’s one for peppermint. Do you have a sister? What are your favorite gift ideas for sisters? 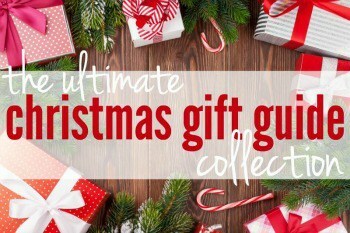 Be sure to check out these other gift guides, too! 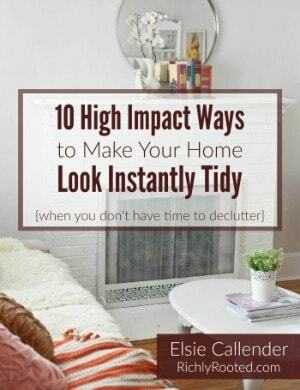 Elsie, these are great ideas! My sister died 24 years ago. I just yesterday put together a little gift bag for a like-a-sister friend and will give it to her today or tomorrow. Thanks for this terrific giveaway–something I could make good use of! I like the idea of a coloring book. I think you can even have custom coloring books made! Oh, really? That’s so neat! I want to get the same apron for my elder sister. « Previous Post Give Yourself a Facial Steam with Essential Oils!